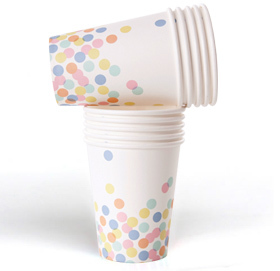 A confetti of colour awaits with these fabulous confetti-inspired paper cups! 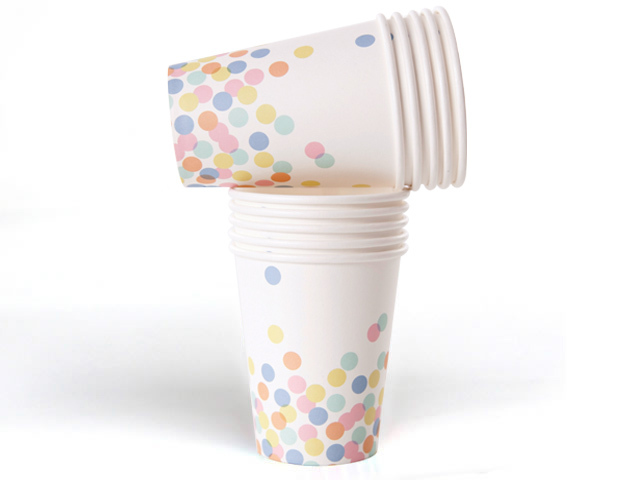 Produced with a gorgeous satin finish, these quality paper cups are perfect for any occasion - kitchen teas, bridal showers, baby shower and birthdays of any age. 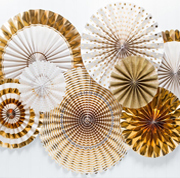 10 party-perfect cups per pack.